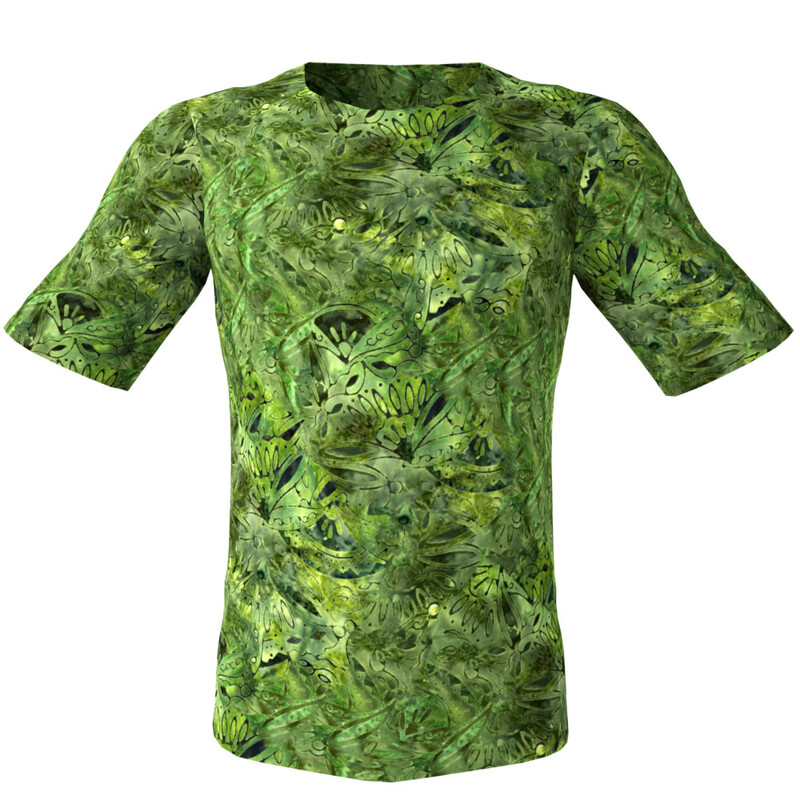 Need Hi-Res Seamless Batik Pattern Textures for Your 3D Cloth? 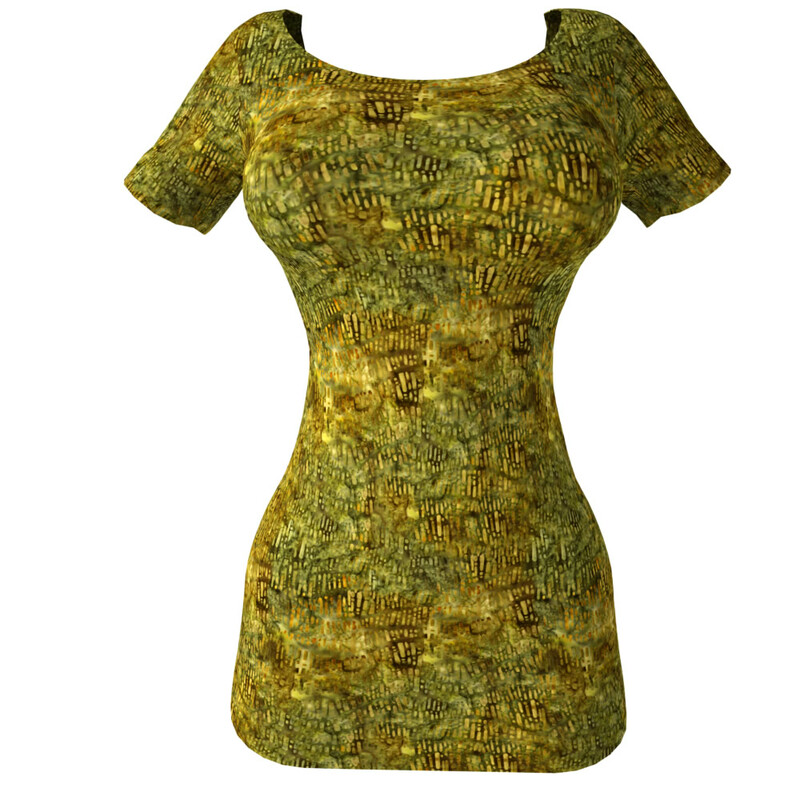 If you are looking for Hi-Res Seamless Batik Pattern Textures check out our Mixed Batik Designs pattern pack! See here these beautifully unique tileable and seamless textures from the Batik Mixed Designs pack #2 in this collection! 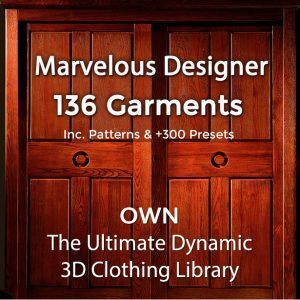 These HD tileable cloth textures are best quality repeatable patterns – perfectly suitable for your 3D costumes and for 3D fabric materials and for digital garments. 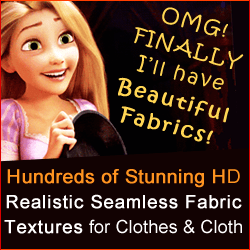 Who Uses Our Seamless Fabric Textures? 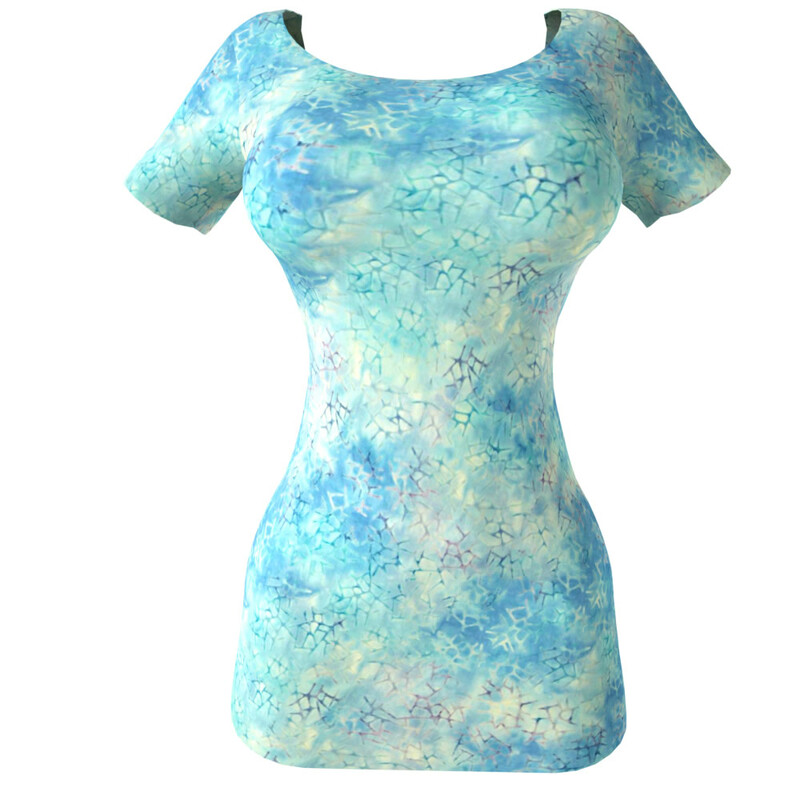 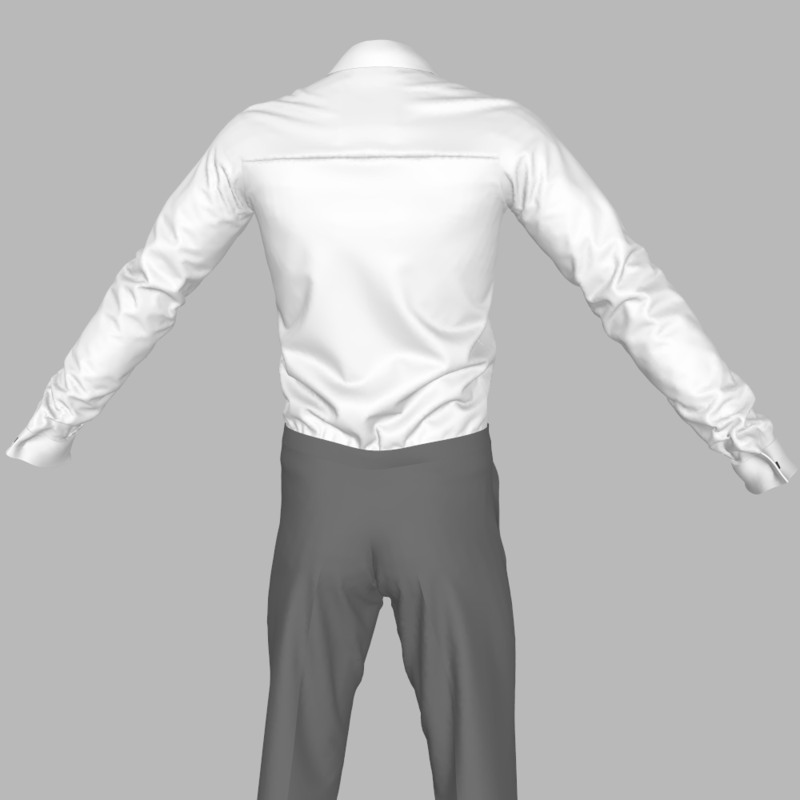 Our seamless textures are used by CG artists, 3D artists and 2D artists, including Poser and DAZ 3 D users, for texturing the clothing of their 3D characters used for animated commercials, movies and MMORPG games – no matter if for dynamic or for posed renders. Computer Graphic Artists and architects use our perfectly repeating seamless fabric textures for home interior environments – to exquisitely spruce up rug and carpets, table clothes, table mats, pillows and pillow wedges, home furniture upholstery, bedclothes and bed covers, window curtains and draperies, pavilions, pouches etc .